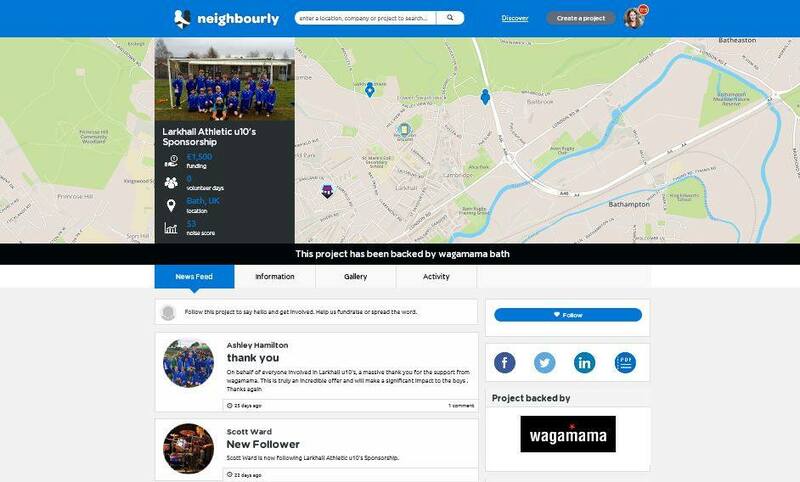 Neighbourly is a social network that support old fashioned neighbourliness in a digital age by connecting local community and charity projects with companies and people who want to help – giving donations of their time, money or surplus food. The social network provides an online platform to connect charitable organisations with causes in need of assistance. 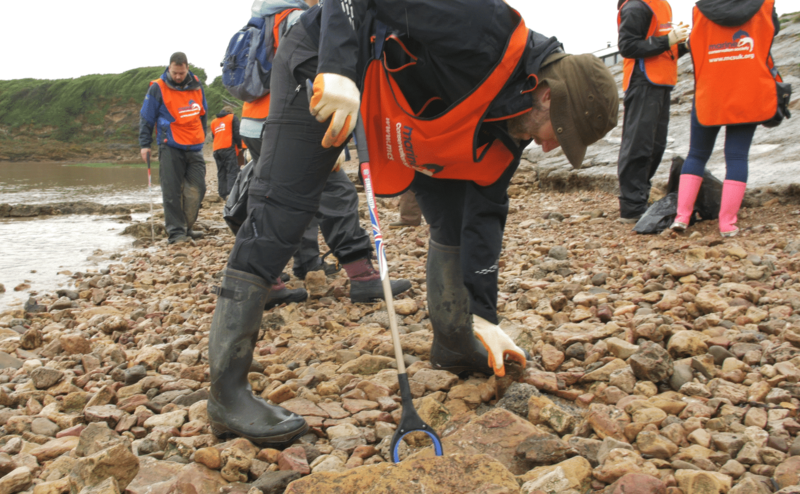 Charities can list their project for free, explaining what help they are looking for. By offering a single destination for a company to coordinate its entire giving capability and food redistribution technology, it tackles the very real problem of waste and hunger in our communities. It’s designed to fix the problem of redistributing excess food locally, especially fresh food, by connecting businesses that have surplus with projects that feed those in need. Businesses can create donations whenever there is food going spare and charities can set up alerts to find out what’s available and arrange collection. Ex-agency marketer Nick Davies launched Neighbourly.com in July 2014 to help forward-thinking companies find the right balance between value for shareholders and value for society. He built the integrated giving platform with business users in mind to enable them to make a meaningful difference in the communities they serve. Marks & Spencer uses the platform to support its Spark Something Good campaign – an initiative that allows employees and customers to vote for charities and local causes of their choosing. Other major supporters include Starbucks, OVO Energy, Heineken, NPower and The Body Shop. Since launch, companies have pledged a total of over £3.9million in funds, over 11,900 volunteer days and have redistributed over 330 tonnes of surplus food to charities in need. Over 2,000 projects have received support through the platform, over 500 are receiving regular food donations and over 2,300 volunteers have given their time to local charities. Individual citizens are invited to collaborate through volunteering and making individual donations. Project pages are designed for social sharing so that supporters can follow and spread the word. Neighbourly allows causes of all types and sizes to publicise and gain community support for their purpose and needs. 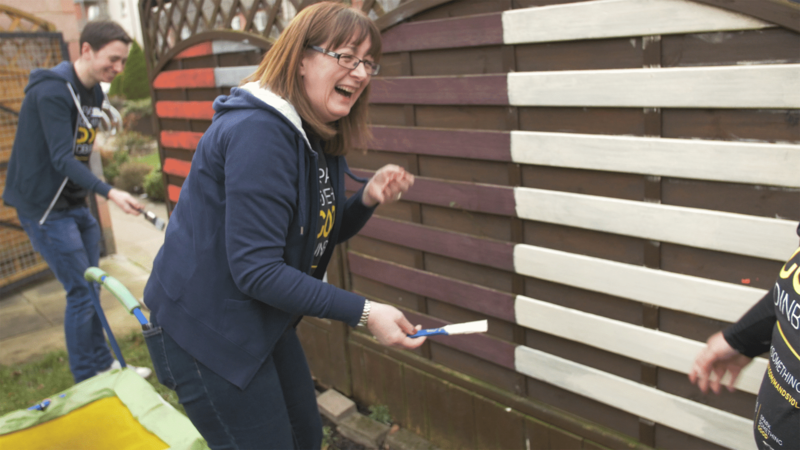 Community features are all free as Neighbourly believes charities and community groups should be empowered to behave in a community-minded way to contribute to a sustainable and healthy local town, city or village. By empowering colleagues, causes and citizens to collaborate, Neighbourly companies can work together to help communities address local needs – and together become a powerful force for good in the world. Tags: Ageing, Awareness raising, Charity, Communication, Community, Food, Platform, Waste.